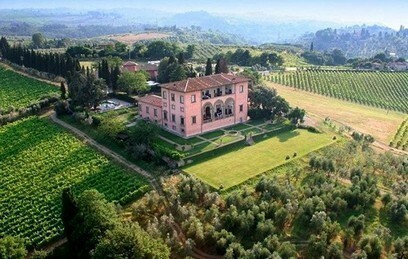 After careful research, CharmingTuscany.com is pleased to present our best selection of 4 and 5 star hotels in Tuscany. The best Hotels collected just for you, so you can find out more about this wonderful region in the heart of Italy, which we think is the ideal place for an exclusive holidays. 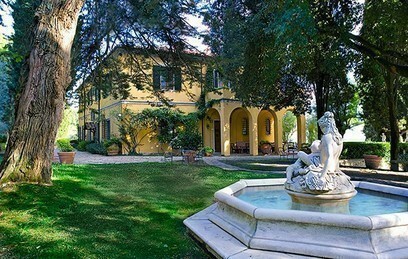 Our luxury hotels in Tuscany will delight you, they will be able to meet and anticipate all your needs. Although Florence can be quite charming, we suggest learning about some of our small and luxury hotels dip into the lush nature of the countryside. 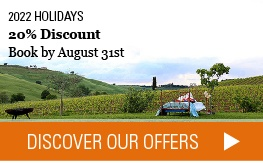 We have chosen for you the best boutique hotels and small charming houses in romantic parts of Tuscany, all of whom are able to offer a personalised service in always exclusive settings. A wide range of choices is also available for those looking for a luxury wellness hotel in Tuscany, it's the ideal choice to spend pleasant moments of total relaxation surrounded by enchanting nature, without relinquishing the pleasures of a sauna or a relaxing massage. 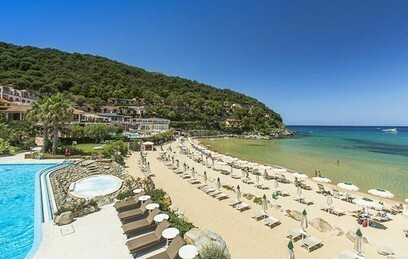 Our selection of luxury hotels couldn’t leave out the fascinating Tuscan coast; visit our seaside hotels section and choose your favourite one! 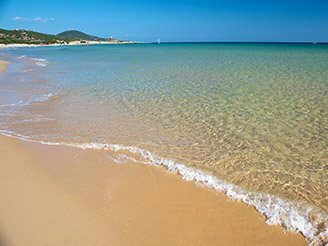 We are happy to provide you with the best ferry, flights and transfer arrangements: ask us for our best quotations!